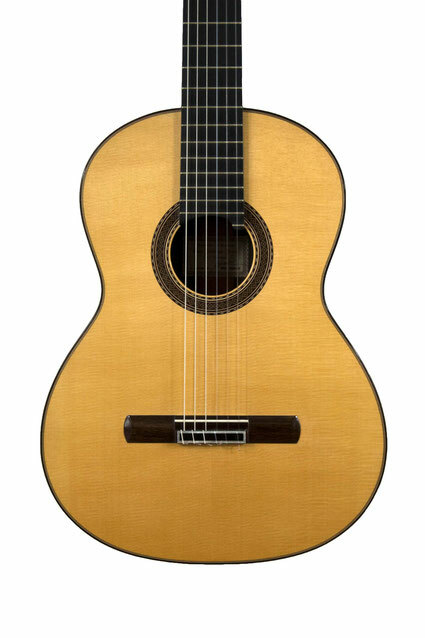 Paco Santiago Marín was born in Granada in 1947. 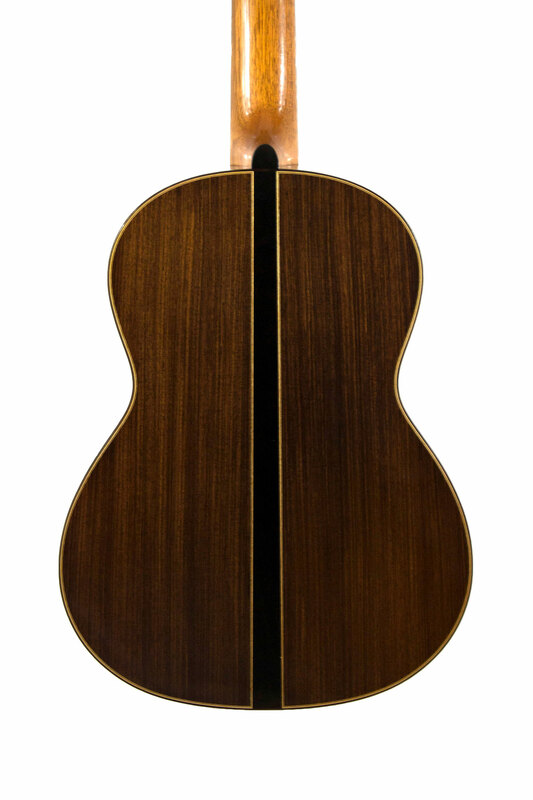 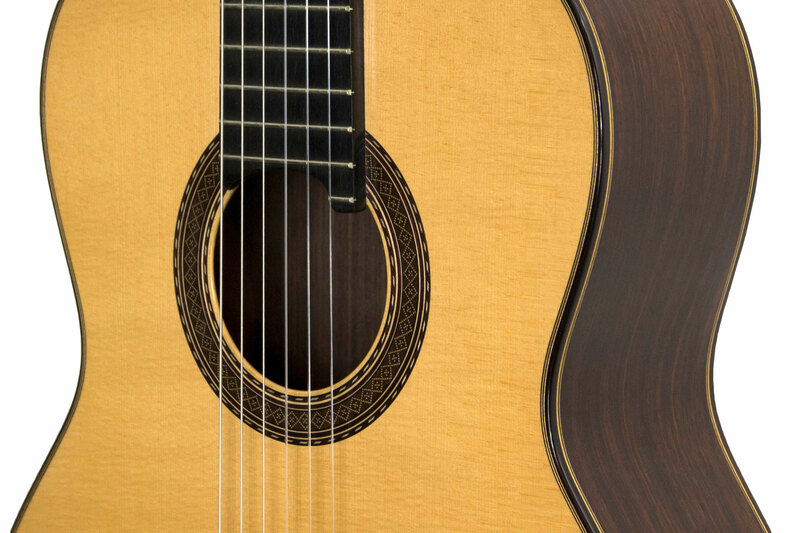 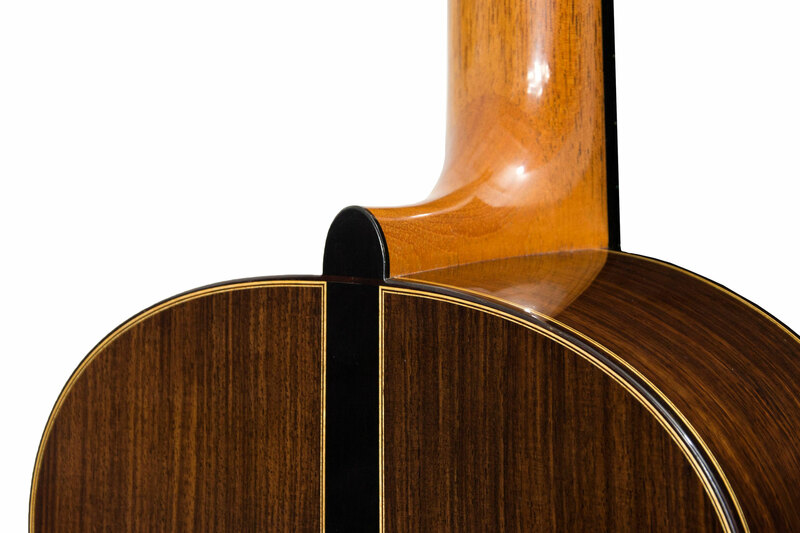 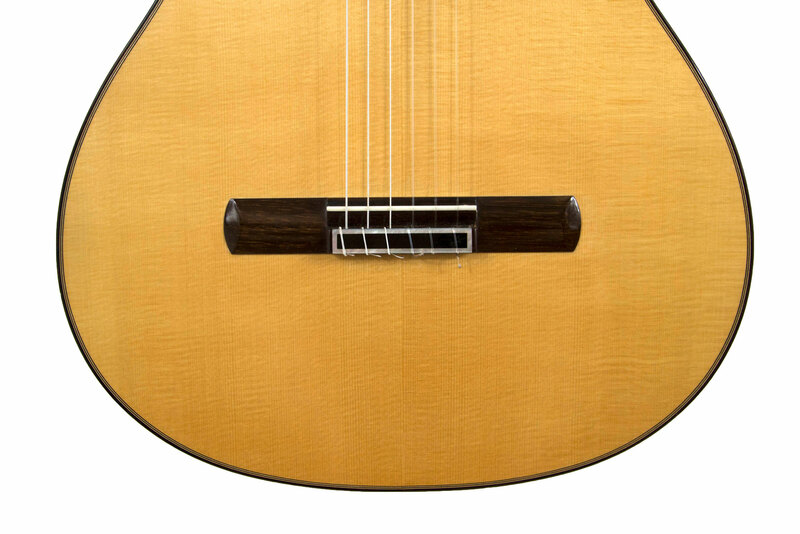 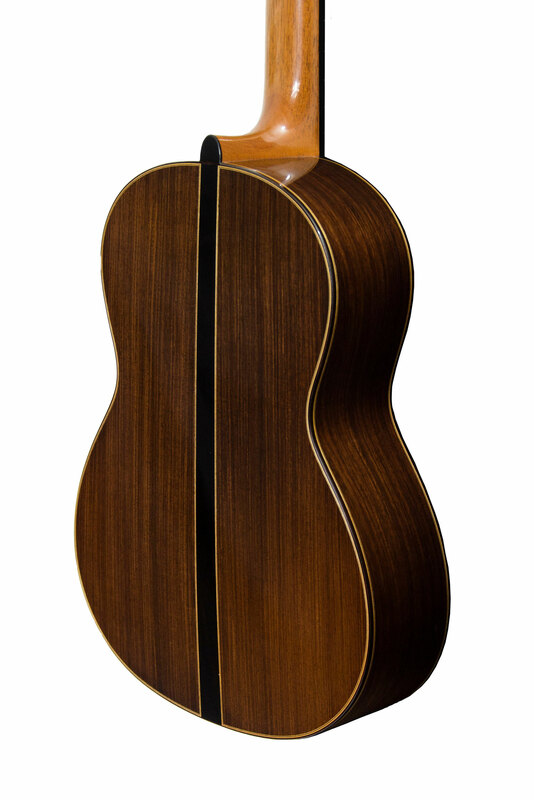 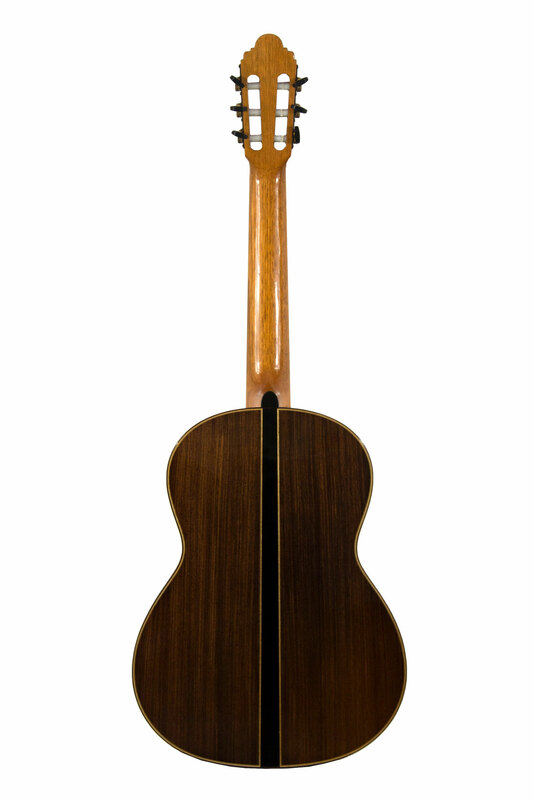 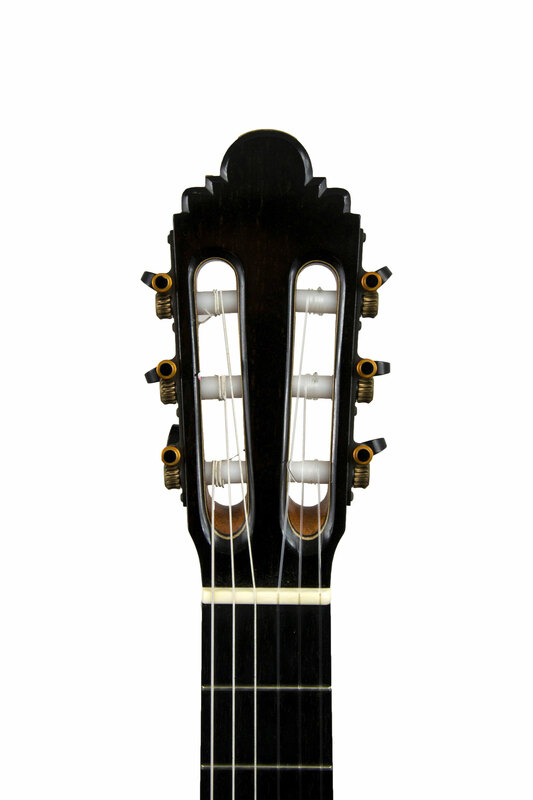 His father, who worked as a cabinetmaker, taught him his craft until 1963, when he joined his uncle’s workshop : Antonio Marín Montero then trained him as a luthier. 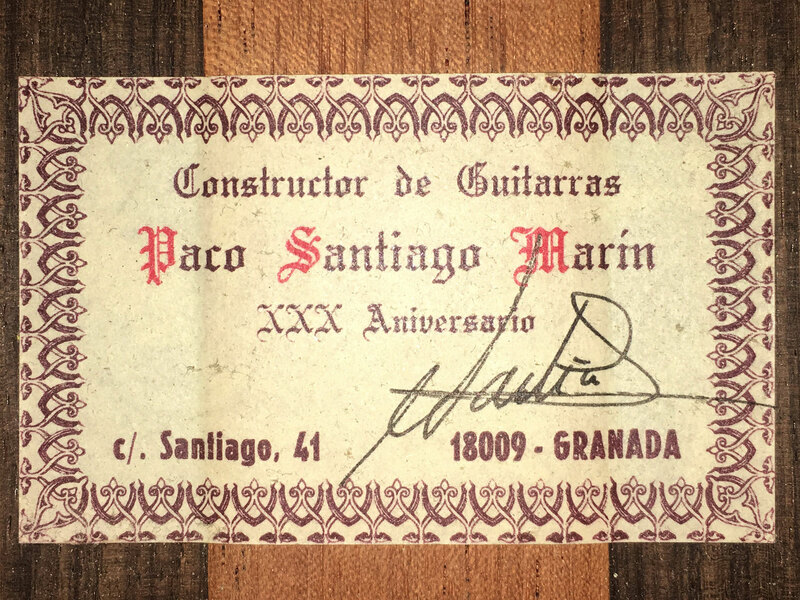 In 1972, Paco Santiago Marín opened his own lutherie workshop in Granada. 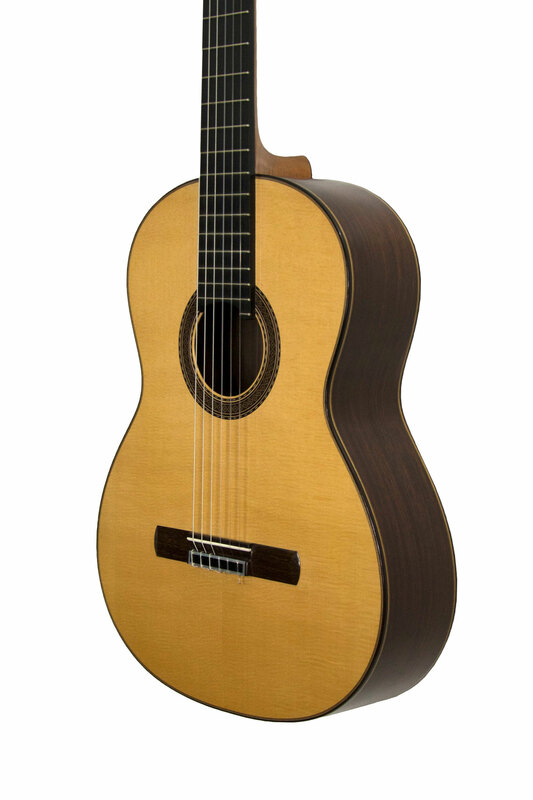 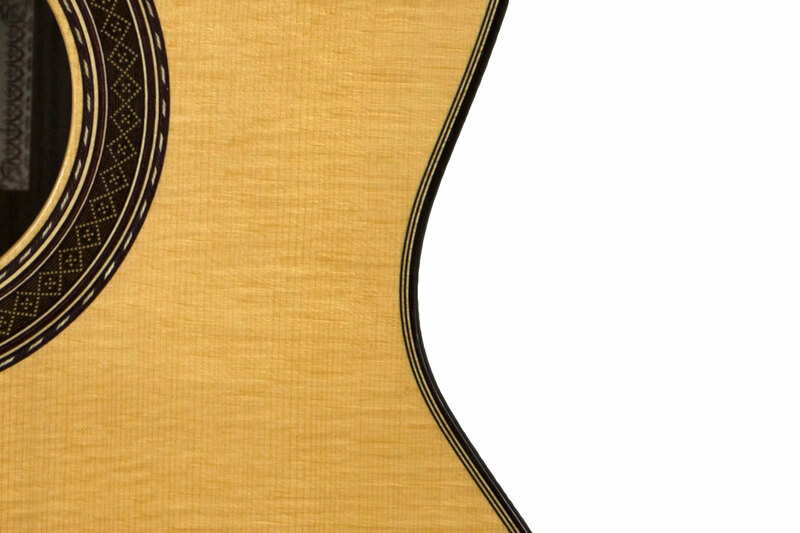 The XXXth Anniversary, chosen by many concert guitarists such as Ricardo Gallén, is his most famous guitar. 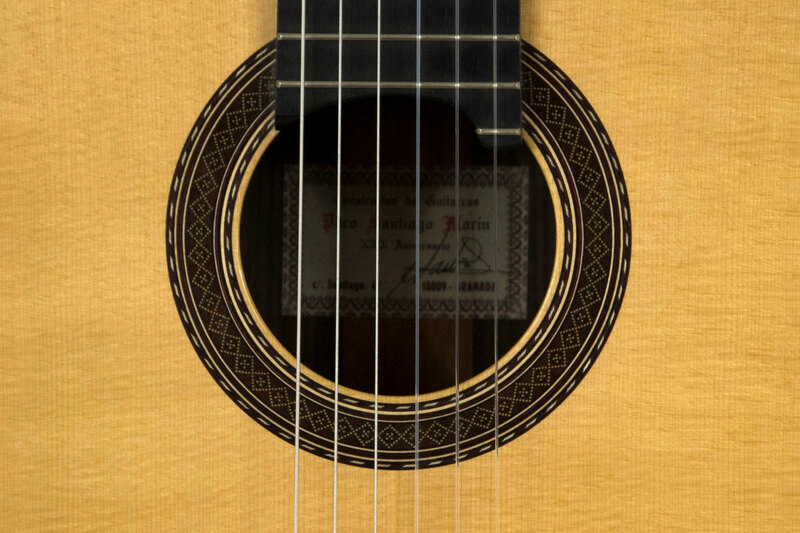 This is also the guitar Leo Brouwer has been playing since 1991. 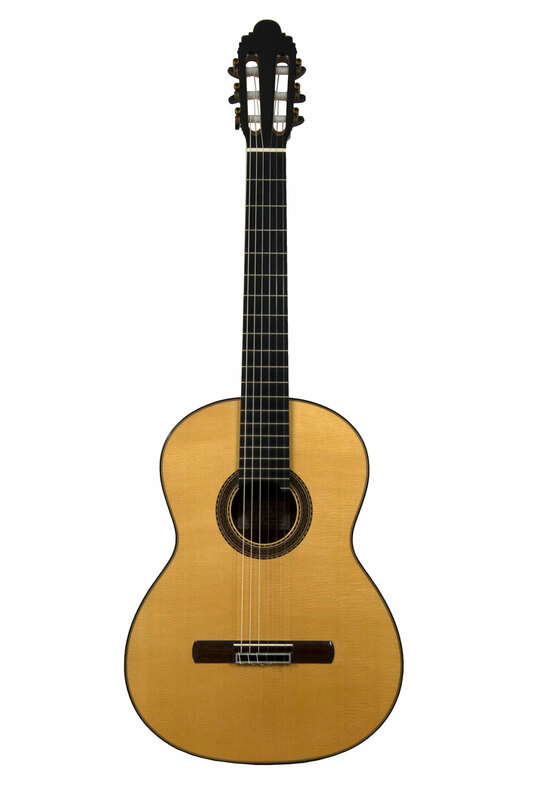 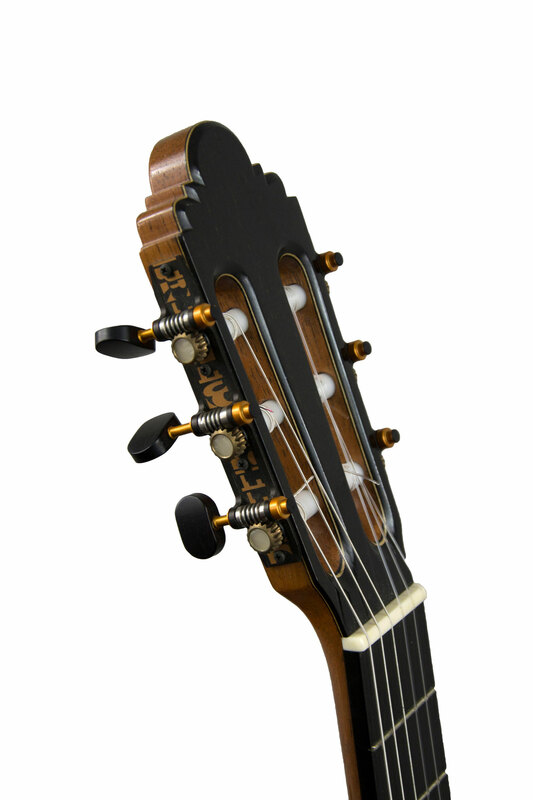 It’s an exceptional instrument with both power and great expressiveness ; its timbre is rich and colorful.